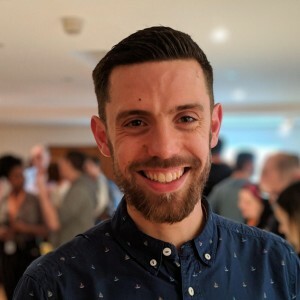 I am a front-end developer for Brighton-based web agency Liquid Light. In my spare time I like to cycle with Hovélo, tinker with electronics and generally be a geek. Newsletters that I, as a front-end developer, have found extremely useful and insightful. This is a new list compared to the original from 2016!